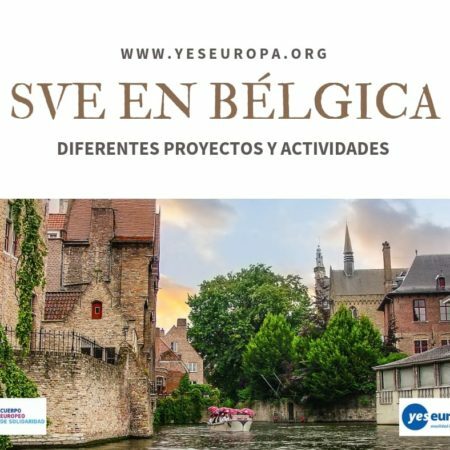 Voluntariado en coworking de Austria sobre emprendizaje social con todos los gastos pagados por el programa Cuerpo Europeo de Solidaridad. The project will last 12 months, starting approx. mid-March/ beginning of April 2019. An allowance for accommodation, food and pocket money will be provided. Travel expenses (return ticket) will be reimbursed according to Erasmus+ rules after arrival to Vienna and after receiving all copies of boarding passes and other tickets. Yearly ticket for the public transportation in Vienna will be provided. We are also happy to fund a German course in addition to the Online Learning Support provided by Erasmus+ if this is of interest. Apart from having a direct mentor and access to the full offer of trainings (monthly workshops) at Impact Hub Vienna, the volunteer has the chance to develop her/his own project during the EVS. The project will be co-designed with the Impact Hub Team and can be something that has personal relevance according to the volunteer’s personal passion or interests but is also connected to the overall mission and operations of the Impact Hub. • German is most welcome but not a must. Language course will be provided, upon request.